Mobile Point Of Sale Rentals - Mac Rentals, Inc. Need to collect money or sell tickets to your next event? 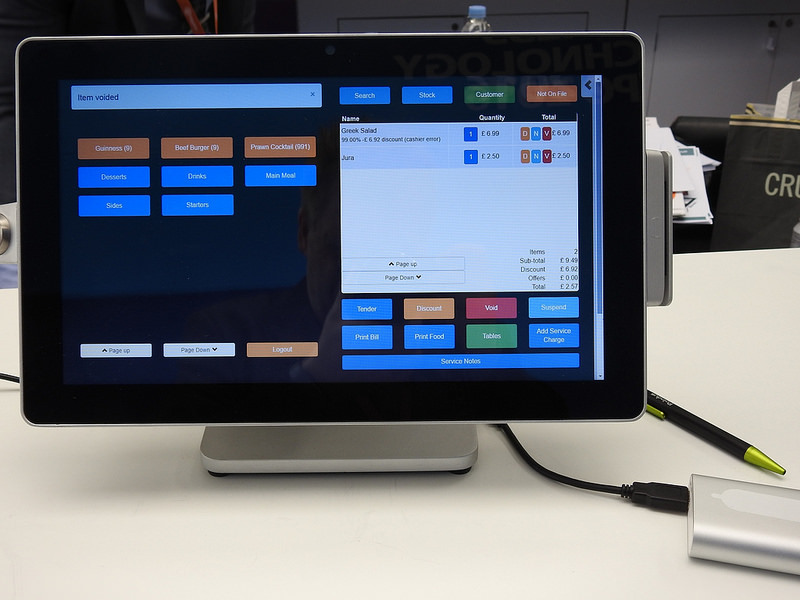 Mobile Point of Sale Technology Rentals from Mac Rentals, Inc. Rent a cellular iPad with a Square Reader and the Square iOS app preloaded. This is a simple turnkey rental solution to accept payment at your next event or fundraiser. Renting a cellular iPad ensures you are not restricted by a lack of WiFi or poor connection. 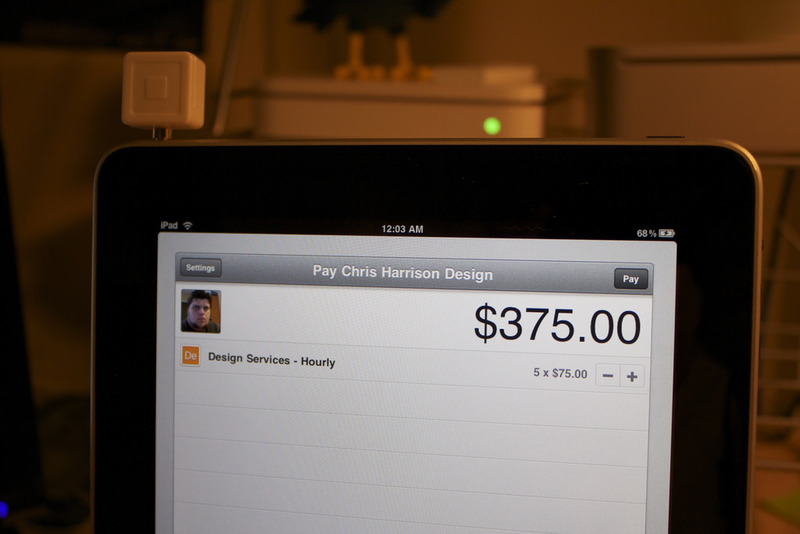 iPads and iOS software such as Square enable you to accept money at your next event. 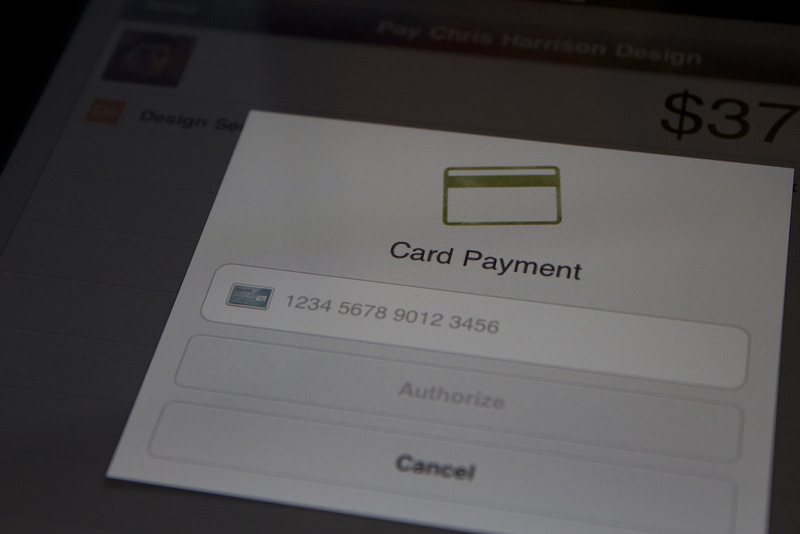 Rent one or several iPads with WiFi or Cellular connections and instantly accept credit card payments for your next school fundraiser, play, or event. Mac Rentals can help you set up a temporary point of sale rental solution for your every need. 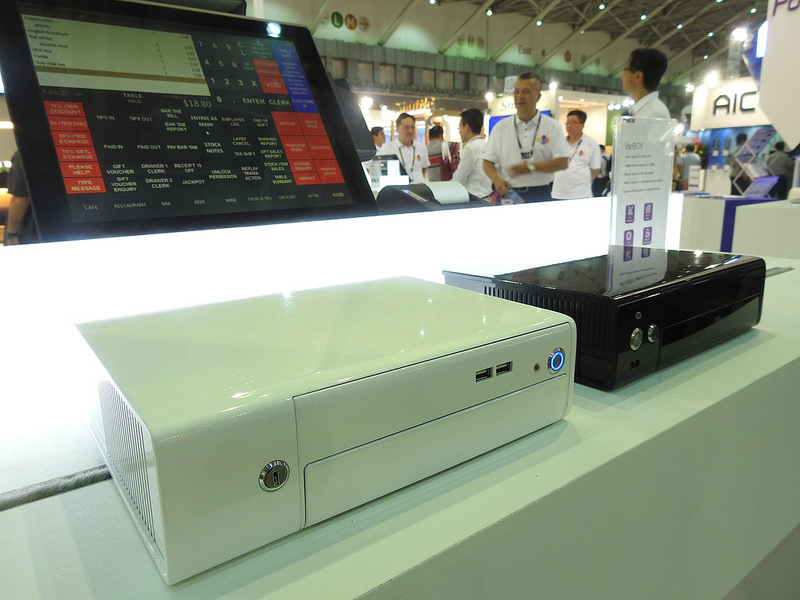 We can offer digital signage rentals to complement your mobile POS! ​If you need something customized or more complicated please call us and speak with a representative today! 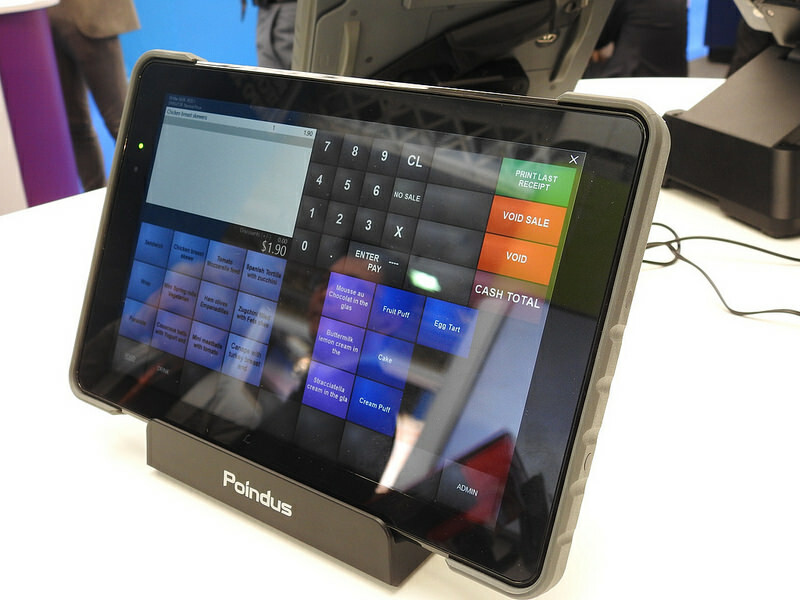 Mac Rentals features a number of mobile POS (Point of Sale) rental solutions. Call us and discuss your needs for your next event!